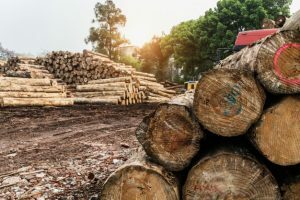 During the past couple of years, there has been a notable trend for businesses across the confectionery sector becoming increasingly mindful of sustainability issues. This is especially the case with regard to delivering a stable future for the cocoa supply chain, which has been significantly impacted by a major downturn in prices that has placed huge strain on farming communities. 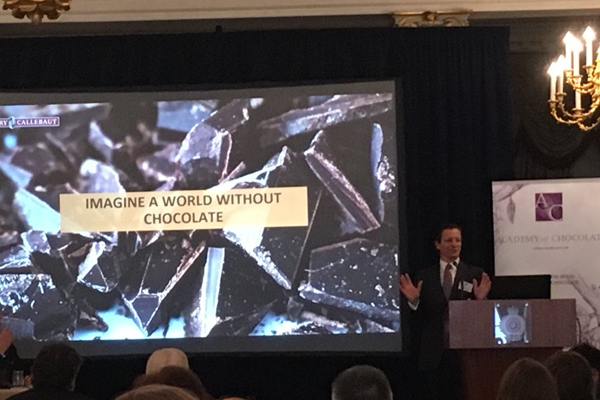 So, in the wake of the World Cocoa Conference held in Berlin, Germany, earlier this year, it was a welcome sight that sustainability was under the microscope again for the Academy of Chocolate’s annual conference in London, with a range of passionate speakers from across the industry. Among them, His Royal Majesty Oba Dokun Thompson, of Nigeria, who made an impassioned plea for greater investment support for rural farming communities, with many farmers reduced to working with inadequate quality cocoa plantations that are long past their prime agricultural yields. 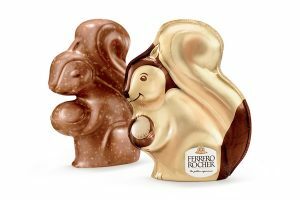 His concerns were reflected by Nicko Debenham, sustainability specialist at Barry Callebaut, who said that ‘major systemic change’ was required to assist key cocoa growing nations including the Ivory Coast and Ghana. While he believed that his own company’s Forever Chocolate programme has made significant strides in offering direct support, he felt that more could be done at a government level within Africa, through permitting the use of hardy strains of cocoa to boost productivity levels. 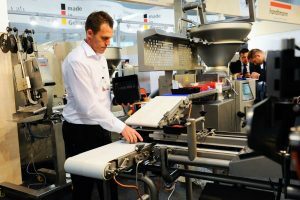 As he explained, major investment in services and infrastructure and required within those nations in order to truly improve conditions, but he believed the actions of his company and other international confectionery groups are continuing to make genuine headway on a huge task ahead. The fact that Mars last month committed a further billion dollars on top of its existing support schemes for cocoa growing communities, along with Mondelez International with its Cocoa Life initiative, there now seems a greater level of communication between these businesses in seeking to improve what has become an alarming situation for those at the forefront of the supply chain. There has also been a collective movement towards addressing the major issue of more than two million children in West Africa being deployed within the labour market, which has rightly prompted a consumer backlash. In response, governments in Ghana and Ivory Coast have pledged to take direct action on the issue, through tightening legal protection for young people, which is an encouraging development. Though there is clearly much work to be done on these matters, at least industry has shown that it is willing to play its part in creating truly fairer trade to help ensure all involved in the sector are able to thrive.